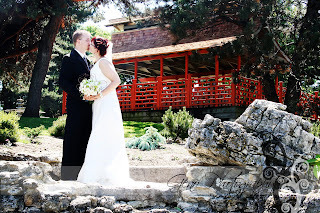 Candid Photography - Includes more artistic photographs. 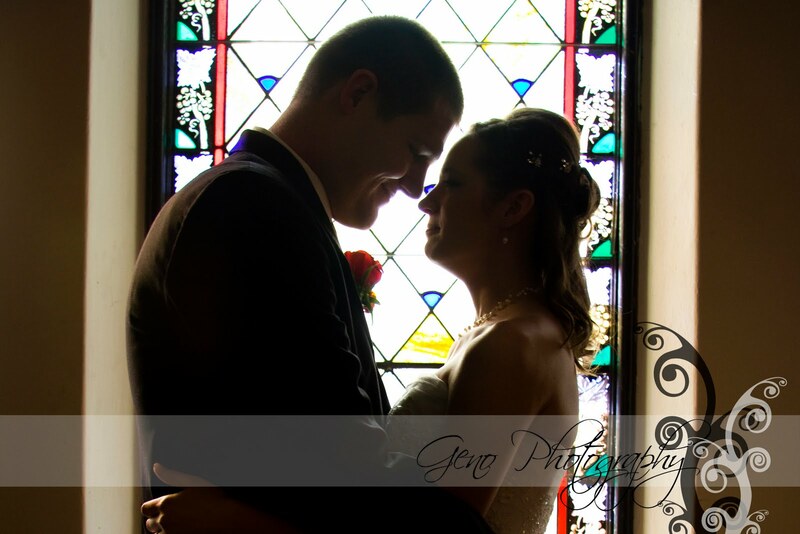 For example, a picture of the couple silhouetted against the stained glass gazing at each other. These photographs are more about capturing a feeling and a moment in time. Photo-journalistic - These images are the unobtrusive perspective capturing the day as it happens. More of a documentary style photograph. stressful, allows for a larger number of portraits to be taken, easier to have a "send off" to the reception, often allows for more variety. 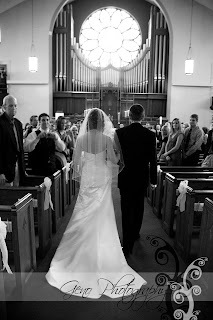 Cons: break of tradition, can be against one's personal beliefs to see one another before the ceremony. After (bride & groom not seeing each other) - Pros: keeps with family traditions, allows for added "newlywed glow" Cons: takes away from time with guests, added time between ceremony and reception, usually means less photographic time therefore less pictures, less flexibility, can be more stressful with the time crunch, some photographers do not allow or charge extra. The best wedding albums have a variety of lighting and backgrounds. It is a nice option to break away from the standard alter photographs and go out to another location. This often allows for a more customized and personal photographic session with the bride and groom. Check with your photographer to see if this is something included in your package or an extra fee. It is important that you get along with your photographer. You will be spending one of the most important days of your life with them and you want it to be the best day possible. 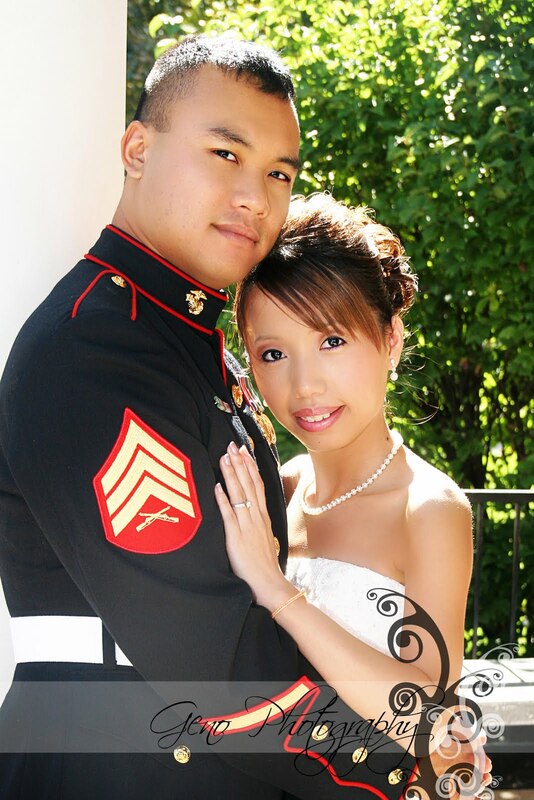 Meet with your photographer before the wedding. Engagement sessions are a wonderful way to get to know your photographer better. If your photographer does not include an engagement session in their wedding packages and you are not planning on having them take your portraits, as to meet with them two-three weeks prior to the wedding to go over details and get more familiar with each other. These images will help you remember this important day in your life. Make sure you have images you will treasure. 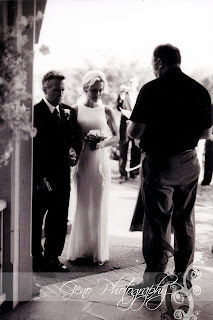 It is important to have someone who is familiar with photographing in various lighting situations and posing people to take your wedding photos. Make sure you see a wide variety of the photographer's work, including examples of products such as albums and books. 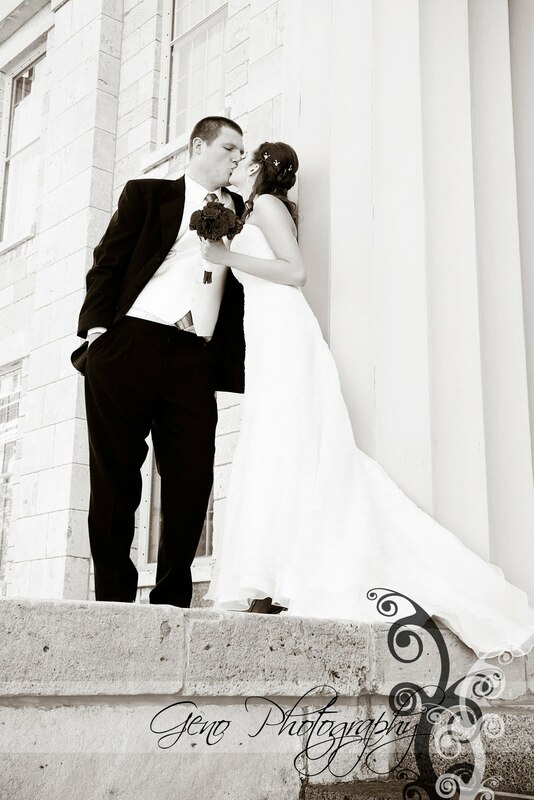 Also be sure to create a list of important photos you want taken on your big day. Your photographer may not realize that your cousins flew all the way here from Texas and that it is important you have a formal picture with them. Having a list of these requests will ensure that they will not be missed on the day of your wedding. Another great thing to help the photographer get a sense of you personal style is to bring in examples of other wedding photographs you like or would like to try to recreate at your wedding.